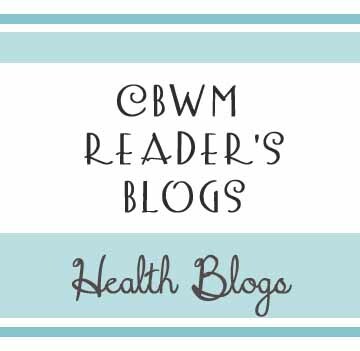 This is the post for you to share your health blogs. Do you write about fitness? Exercise? Healthy living? Share it here! Please be sure to include the link. You can also include a brief description if desired. My blog promotes healthy weight loss and permanent weight management. It’s in the beginning stages but expected to get more action once the kids are in school this fall! I’m Sarah! My blog Mommy’s Little Men is about using essential oils and how our family has been able to get healthier and cut down drastically on OTC medications. I am a babywise, homeschooling mom of 4 boys and would love for you to get to know my family better and follow our oily journey. I’m the writer of Daily Dose of Del Signore! I have shared my journey of losing almost 75 pounds! I’m still going, so I would love for you to join along. I offer meal plans for eating clean on a budget as well. The world encourages a certain way of life for our kids. Lazy bodies, chemically laden nutrition, and poor manners. I’m a mom on a mission to teach my kids more. This is my journey in raising happy, healthy, organically-grown kids. I focus on healthy/natural living, food allergies and raising my kids. I am passionate about investing in health and helping families improve overall health, fitness, and nutrition. Clean eating tips, recipes, workout ideas, etc.